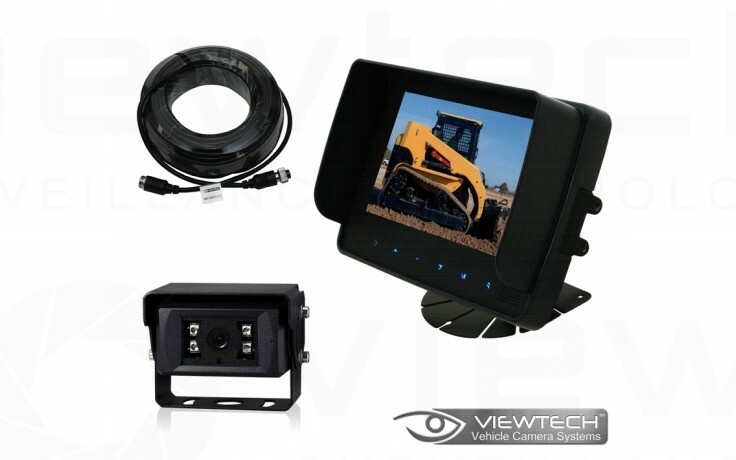 Waterproof 7" monitor and heavy duty wide angled camera kit. 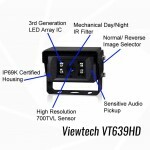 The Viewtech SV7WP20 waterproof camera kit can litterally be used in any environment. This is our highest quailty hardest wearing kit. 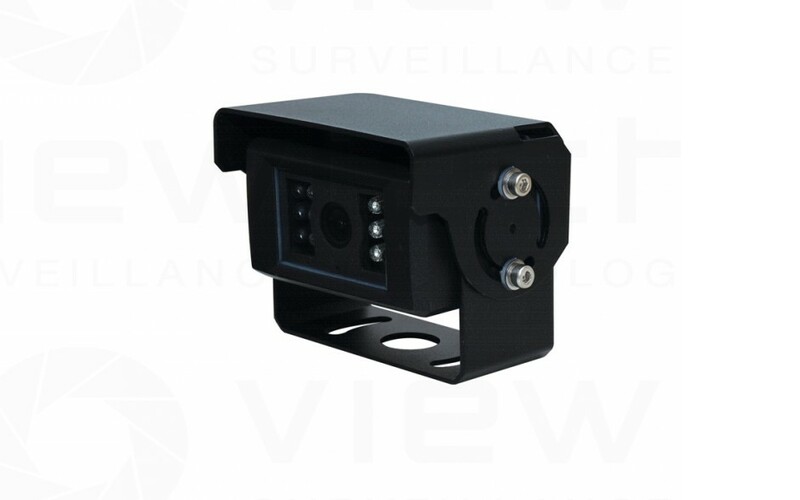 Water, dust and cold are no problems for this kit as the monitor and camera are both IP69K rated and the camera features a built in heater. 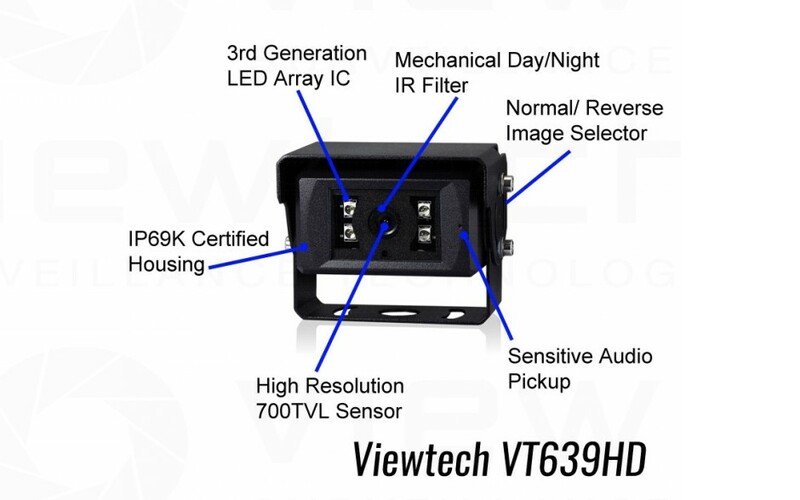 The Viewtech VT7WP has industry leading brightness of 400cd/m2 for a 7" monitor and a huge 800 x 600 pixel resolution. Both of these specifications provide a bright and clear viewing experience in all types of conditions. 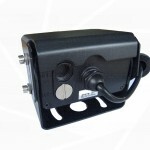 Features well designed DC circuitry primarily designed for vehicle systems. 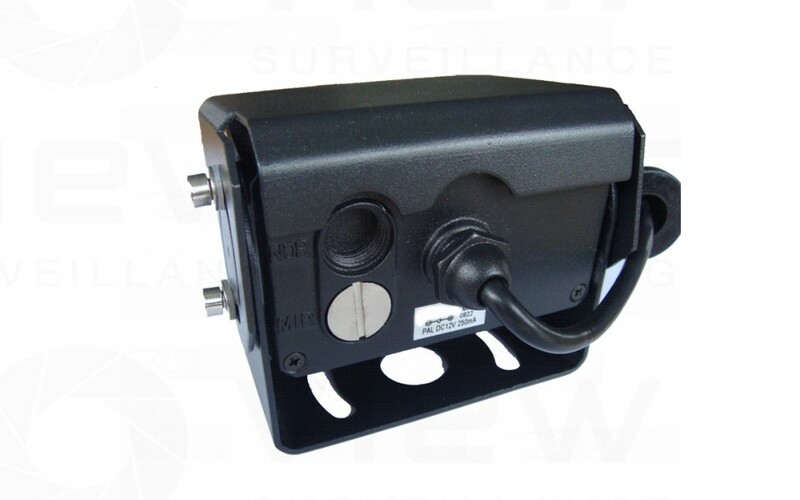 A wide 10V-36V input range to handle voltage drops and spikes. 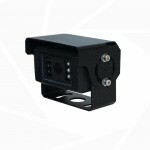 Each camera output has smoothed 12V supply for perfect camera operation. This system can be used across a wide range of industries and vehicles including mining, agriculture, construction and road working. Perfect for bobcats and skid steers, open cab tractors and drill rigs. 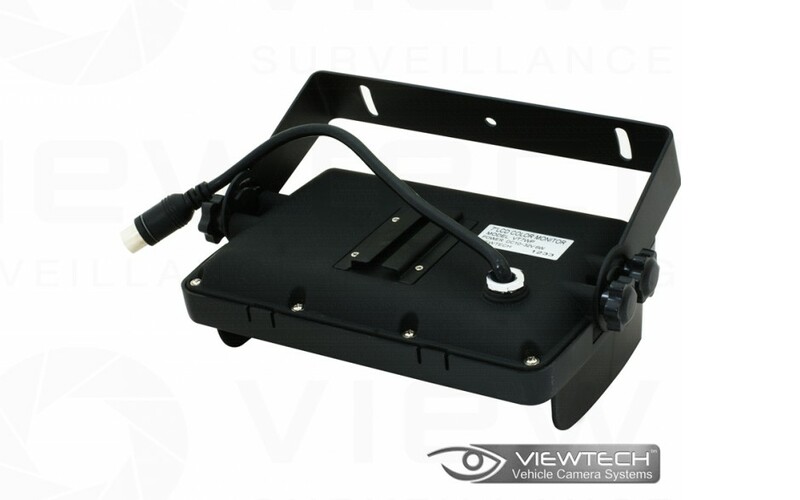 Each rear video input also has a 12V output. 10V-32V dynamic voltage input range. Handles spikes and volt drops experienced in a 24V system. versatile mounting options for both camera and monitor. Resolution 420 TVL or 512 x 582 pixels. Heater Built in Heater for demisting/fogging and cold usage.